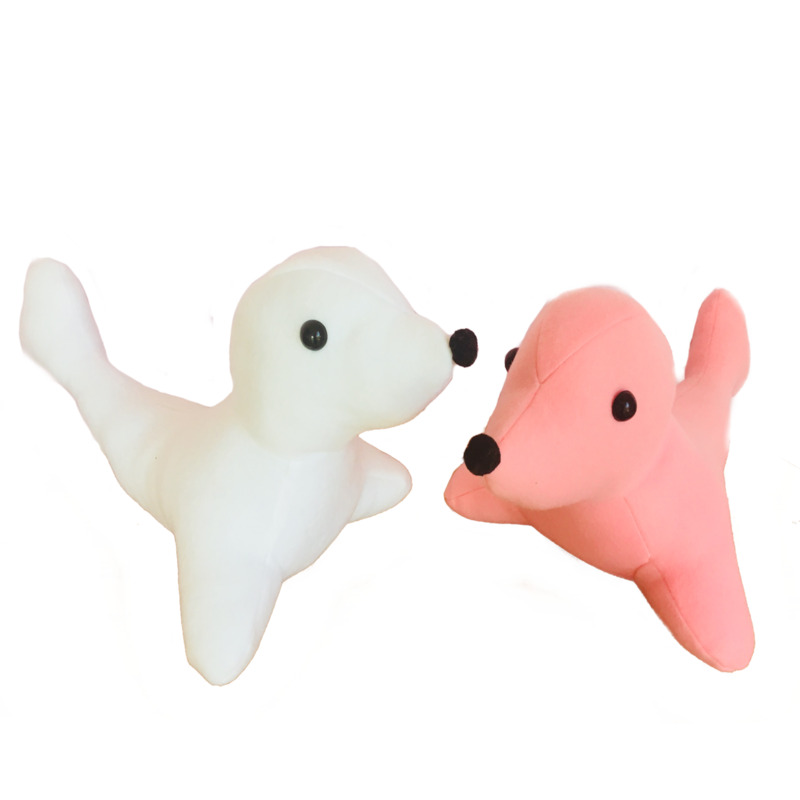 This adorable plush seal makes the perfect addition to any stuffed animal collection! Look at those adorable black eyes. Made from soft fleece fabric for extra cuddle appeal.